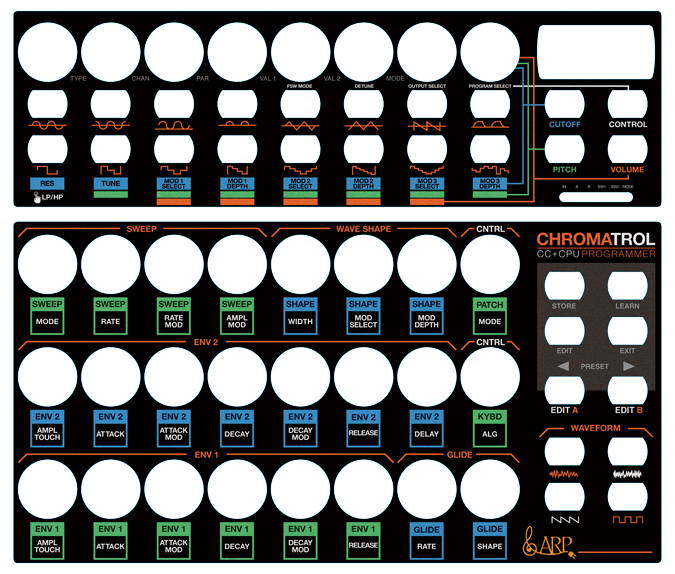 SynthGraphics was recently contacted by the Arp / Rhodes Chroma Group about creating a programmer overlay for the Chroma. 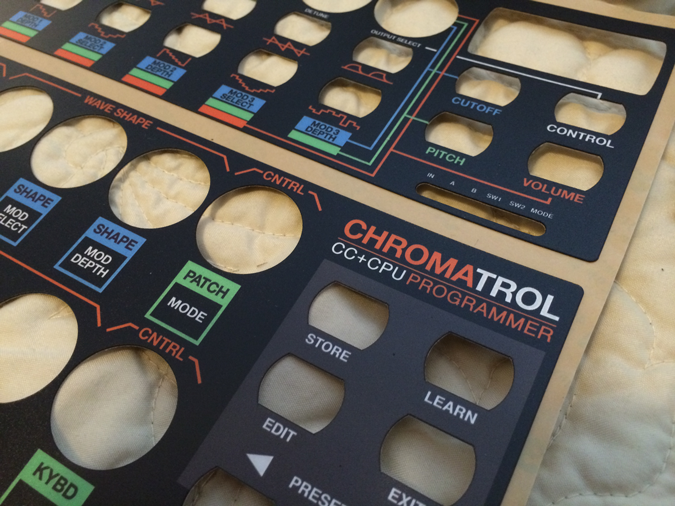 Based on the groups existing overlay we have expanded it to control all the parameters. Click Here to Download SysEx File.